This year Janmastami falls on 28.8.13. May Sri Krishna bless us all with Devotion and Knowledge on the auspicious day of Janmastami. Enjoy this nice song with beautiful scenes. 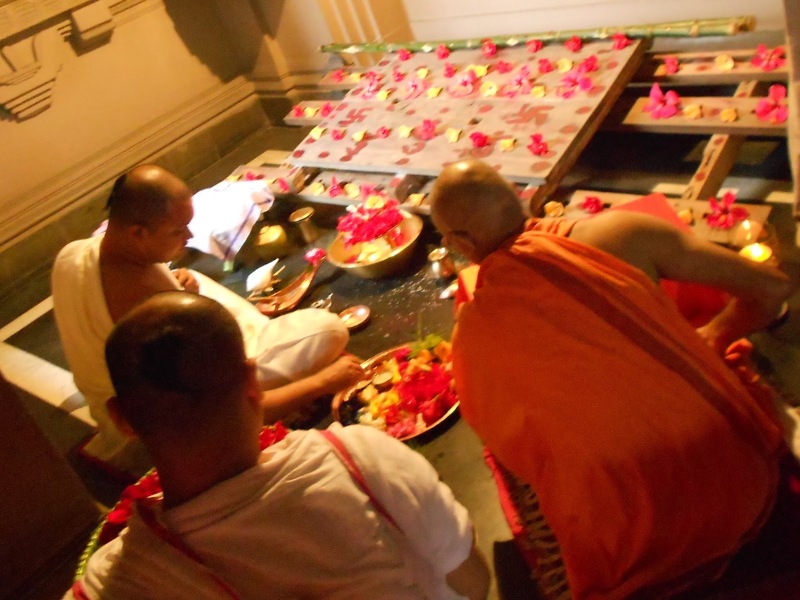 Kathamo puja is performed in Belur Math on Janmashtami day. Kathomo is the word for the bamboo structure on which the clay idol is built.